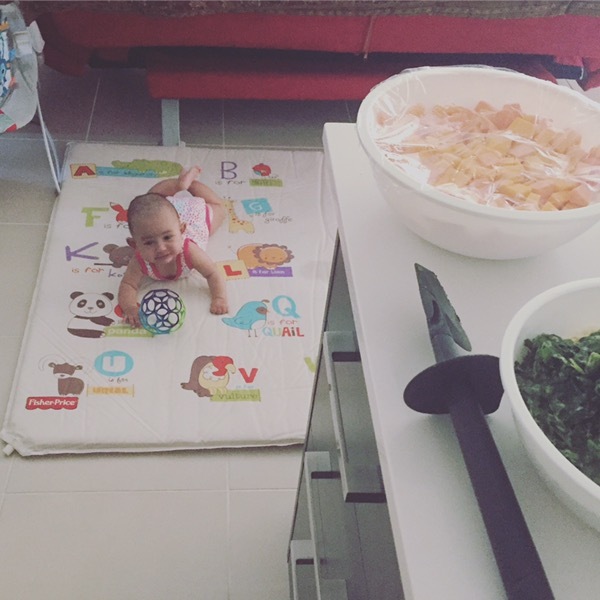 Maya is six months old and a couple of weeks ago we started introducing solids. 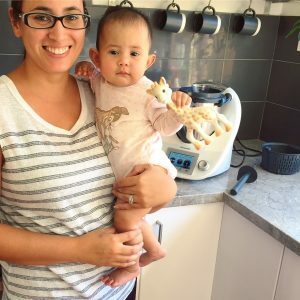 In my previous blog post I wrote about my experience with postnatal depression and how my Thermomix saved me in the kitchen. 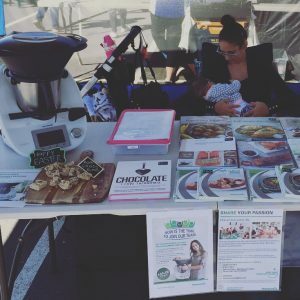 When Maya was 4 months old it was time to start thinking about introducing solids and I felt overwhelmed. As a first time mum every new step is a step into the unknown. I read the books, listened to the health professionals and attended a couple of workshops. We made the decision to wait until Maya could sit up and she was showing an interest in what we were eating before we would start feeding her puree. This started happening at around 5 months but I still wasn’t ready. It just felt like one more thing to do! 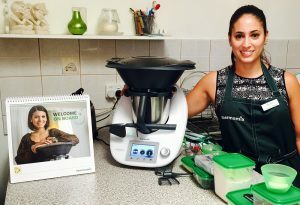 The new Thermomix cooking experience is here and it’s so exciting! And that’s because it really is an experience. You design your menu to experience the functions that will save you time in the kitchen. You invite two guests to experience the fun and happiness cooking with friends can give. You each throw on an apron to experience how you can cook with ease. You all enjoy fresh fast food to experience the motivation and empowerment Thermomix can bring to your lives. 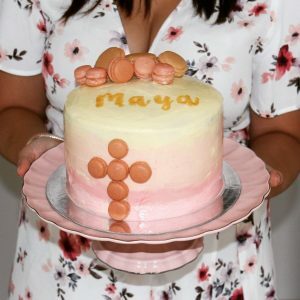 It was my daughter’s christening on the weekend and of course I had to bake her a beautiful cake. 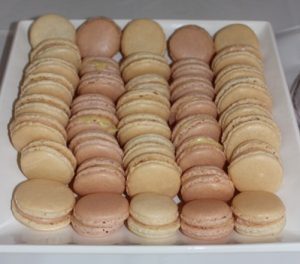 I made a red velvet cake with buttercream icing (BCB) and topped it with macarons. 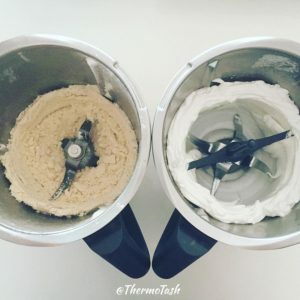 The tip to perfect egg whites is having a very clean and dry bowl so it was very handy having my second Bowl, Blade and Lid set to use instead of having to wash and dry my bowl after milling almond meal. Since I do a lot of baking this is such a great benefit of having a second Bowl, Blade and Lid set. I try to keep one bowl for all my sweets and milling/grinding sugar, nuts and grains. There are lots of other great benefits of having a second BBL set. I sent my monthly newsletter to my Thermotash tribe last week and I shared with them something really raw and personal. 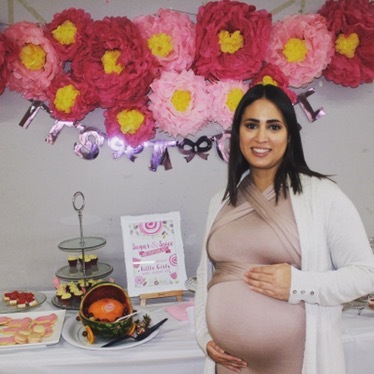 I shared my struggle with postnatal depression. My little one is 5 months now and every day is a joy but two months ago I finally admitted something I had been in denial about for a very long time. I had postnatal depression. I loved my baby but the various issues we had had to overcome, the soul sucking sleep deprivation and the grief I felt losing my old identity had all built up leaving me in a dark place. 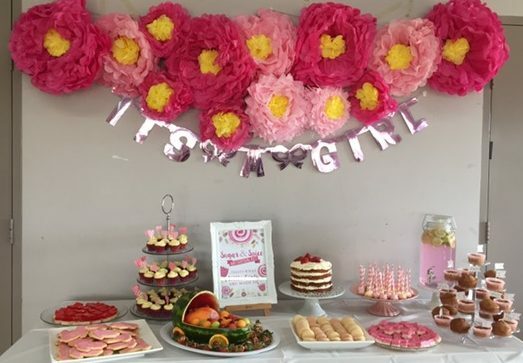 Since her birth I couldn’t be bothered eating. I struggled making decisions, especially if it was about meals. I had zero interest cooking in the kitchen. If I wasn’t breastfeeding I would have cared even less about myself. But I was breastfeeding. 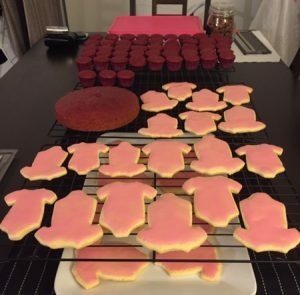 I had my little baby relying on me for nourishment so after leaning on my hubby and family for meals in the early days and weeks it was time for me to get back into the kitchen. 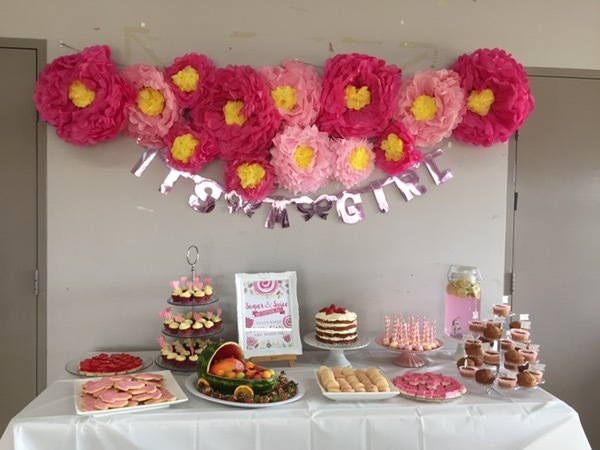 I honestly don’t think I would have been able to do it without my Thermomix. ThermoCat is so excited about the new Thermo-Travel bundle purchase offer that was announced today. Customers can purchase their Thermomix for $2089 or you can take advantage of this new Thermo-Travel bundle for $2229 (save over $70). 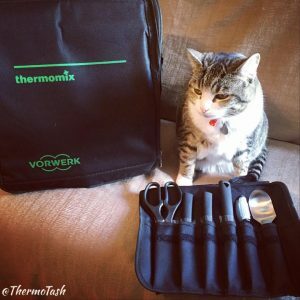 The Thermo-Travel bundle includes the kitchen toolkit and the black carry bag which will make travelling with your Thermomix a breeze. 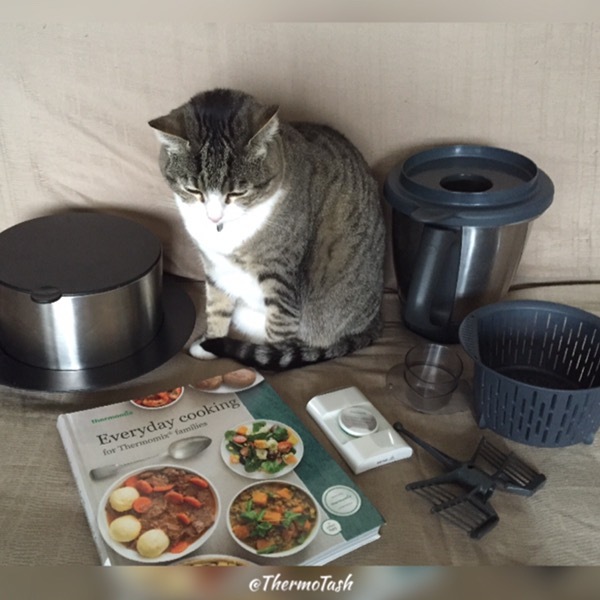 ThermoCat loves the Kitchen Toolkit because it has everything you need to help you create everyday surprises in your kitchen, or when travelling. 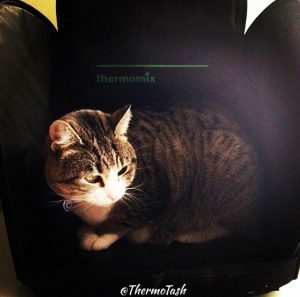 ThermoCat also loves how comfy the Thermomix black carry bag is! This offer is available from 9-29 August 2016 and to make this offer even better host rewards still apply. This means that if you host a qualifying demo before 29 August and purchase your Thermo-Travel bundle at your demo you will also receive the exclusive bonus host reward, the 2.5L Oval ThermoServer, and the standard host reward, the 2.6L Round ThermoServer. How amazing is that?! If you have any questions contact your consultant. 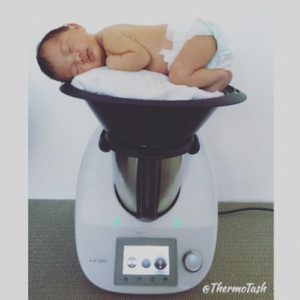 If you’re in the Perth metro area you can contact me and if you don’t have a consultant head to the Thermomix in Australia website. ThermoCat is so excited about the June bonuses you can receive if you host a demo and purchase your Thermomix before 30 June 2016. Thermomix in Australia announced the best-selling Everyday Cooking for Thermomix Families cookbook and recipe chip is our gift to you when you purchase your Thermomix between 21 June and 30 June 2016. Click here to read the info flyer. 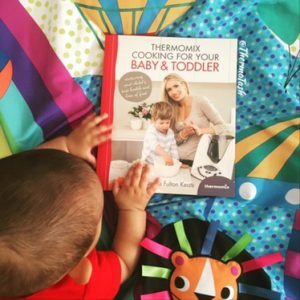 This cookbook is full of so many amazing recipes and with the recipe chip you can add the recipes to your My Thermomix Recipe Platform. This offer is available with the current BBL host reward AND standard host rewards which means that if you host a qualifying demo and purchase at your demo you will receive your Thermomix, the Basic Cookbook and recipe chip, the Everyday Cooking for Thermomix Families cookbook and recipe chip, the 2.6L ThermoServer and your second Bowl, Blade and Lid set (at a special value price). How amazing is that?! And don’t forget 24 months interest free is still on so you could receive all of this for less than $25 a week! 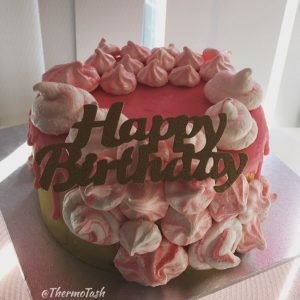 My niece turned 1 yesterday and to celebrate her first birthday I made this drip cake with buttercream and meringues. To start I made two batches of butter cake. The recipe from the Australian Women’s Weekly Birthday Cookbook has always been my go to recipe. 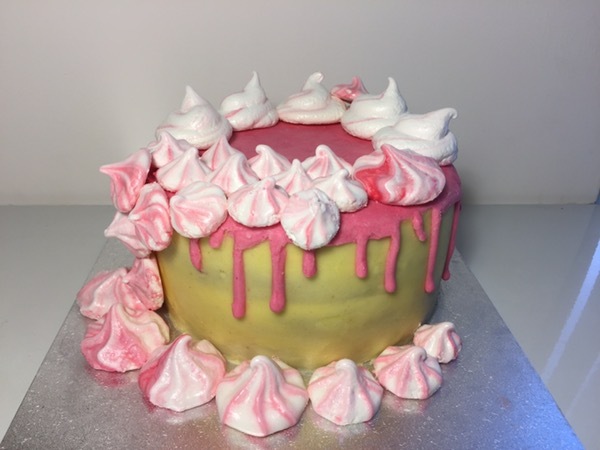 You can find my converted recipe here which I used to make an ombre cake. Once the two cakes were cooked and were cooling down I made the meringues from the Everyday Cooking for Thermomix Families recipe chip. 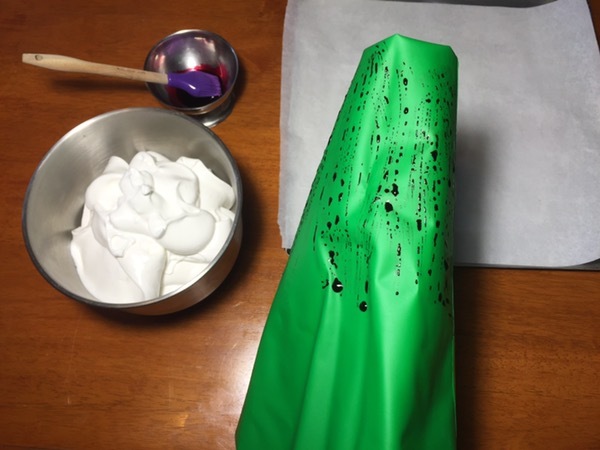 To create a watercolour effect I painted some pink food colouring on the inside of the piping bag before pouring the meringue mixture into the bag. 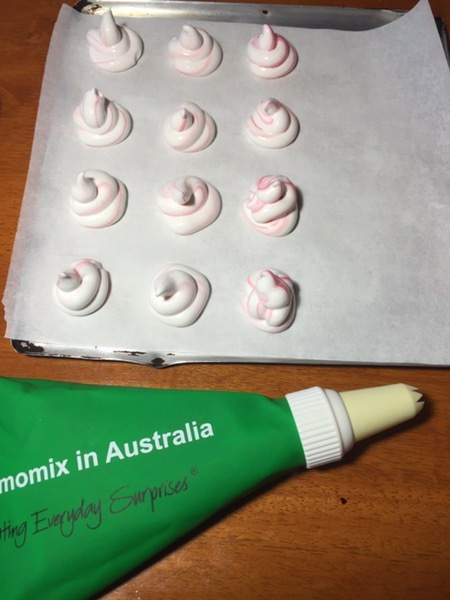 Then I piped my meringues and it was so great to be able to easily change nozzle using the new Thermomix piping bag set. I am so in love with this piping bag set. You can purchase yours online here or contact your consultant. Once the meringues were in the oven I made the buttercream recipe from the Basic Cookbook. I just love how quick and easy it is to whip up! 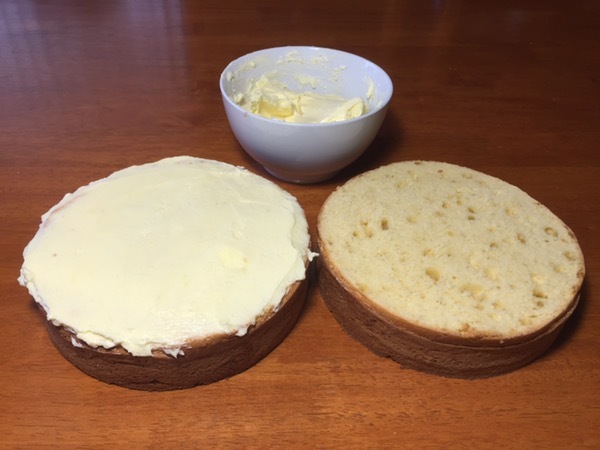 I used the buttercream to assemble the two cakes together and then to cover the whole cake. After smoothing the buttercream it was time to pop the cake in the fridge and get the ganache ready. 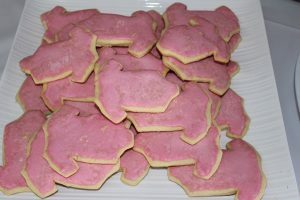 I still had some white chocolate ganache in the freezer which I warmed up in the Thermomix. I had converted the Planet Cake ganache recipe and you can find that here. 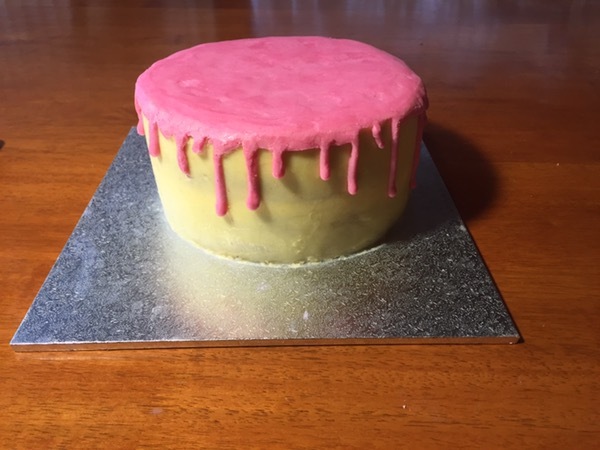 Once the ganache was warm enough I poured it into a bowl and added pink colouring until I achieved my desired colour. Then I took the cake out of the fridge and poured a small amount of ganache on the top. 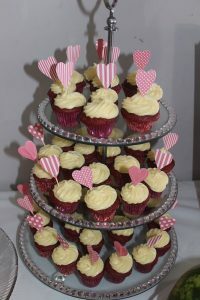 I spread this to the edge and then using my piping bag I piped small amounts on the edge to enhance the drip effect. It is important to work quickly at this stage as the ganache sets almost straight away on a cold cake.